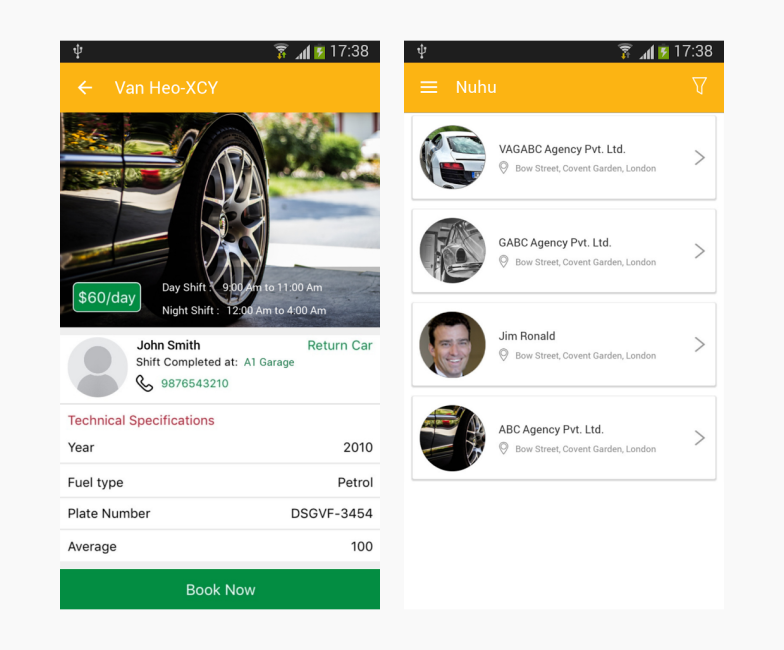 NuHuTaxi is a leasing app for taxi cab drivers. There’s no need to go to a base to lease a vehicle anymore. All you do with NuHuTaxi is a book the available car with the tap of a button, and head to work with a fast and reliable vehicle.